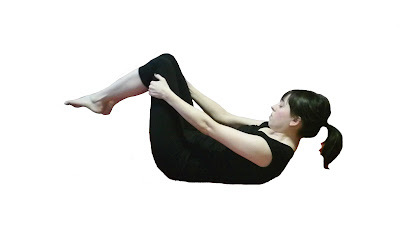 This exercise helps the body articulate the spine through each segment while finding deep abdominal strength. 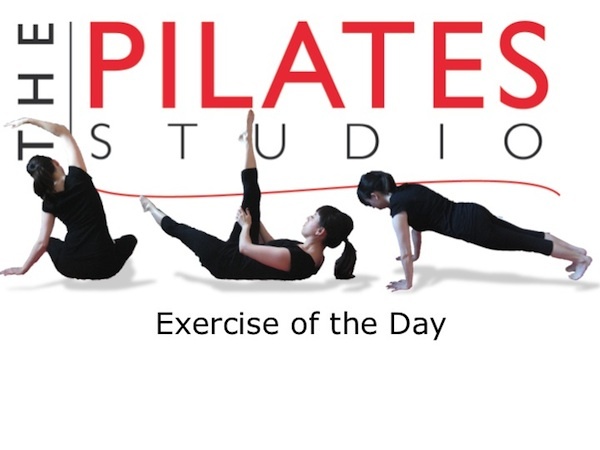 If you have osteoporosis, this exercise is not for you, but there are lots of Osteoporosis friendly pilates workouts at the youtube channel PilatesStudioHD. This exercise is to be done much slower than Rolling Like a Ball. In this exercise you are moving through each vertebral segment. Often in this exercise the body will recruit the quadriceps and the hip flexors to finish the movement. You can recognize this recruitment pattern when your lower legs kick involuntarily.